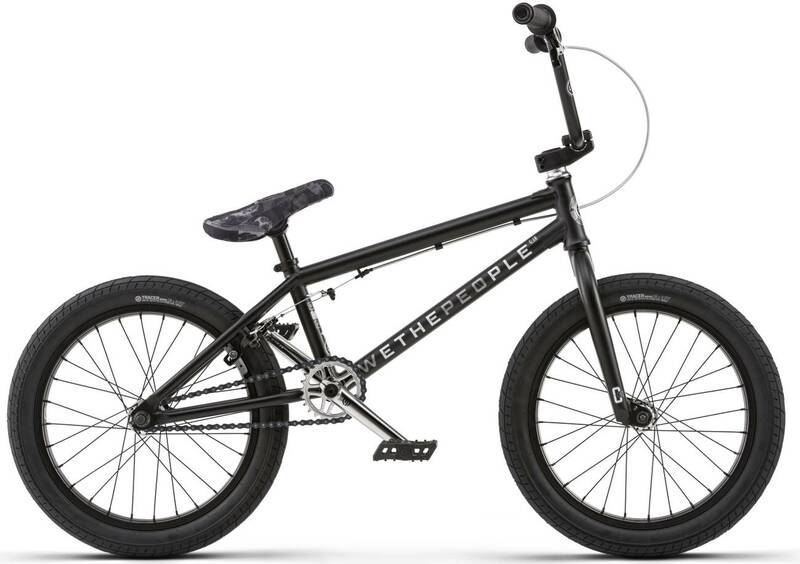 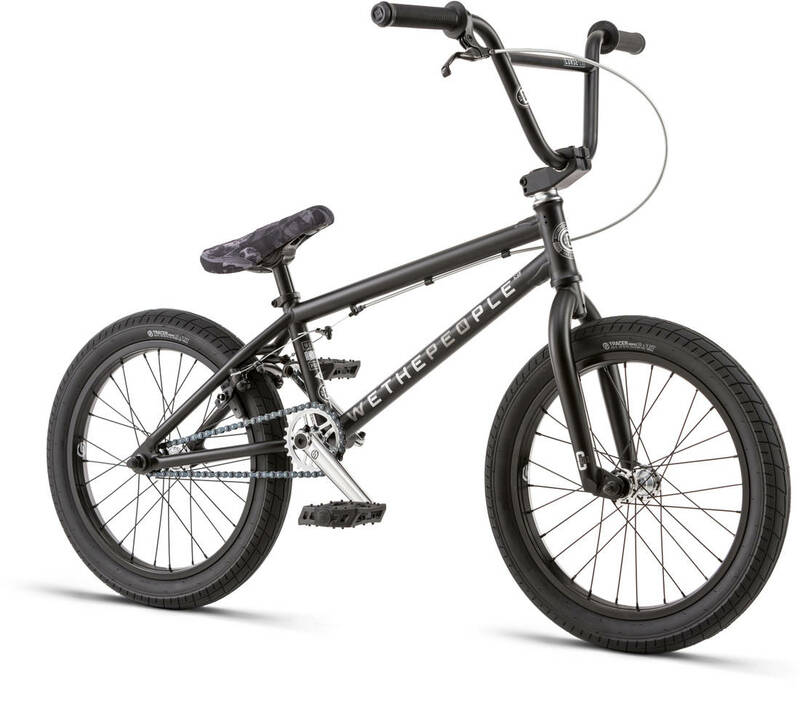 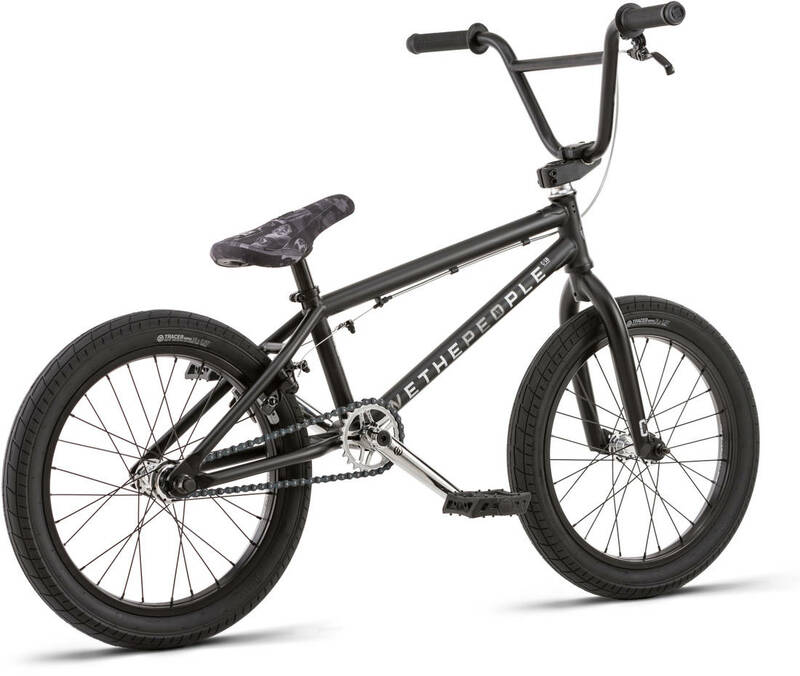 The Curse 18'' is a durable freestyle BMX bike to explore new tricks with. 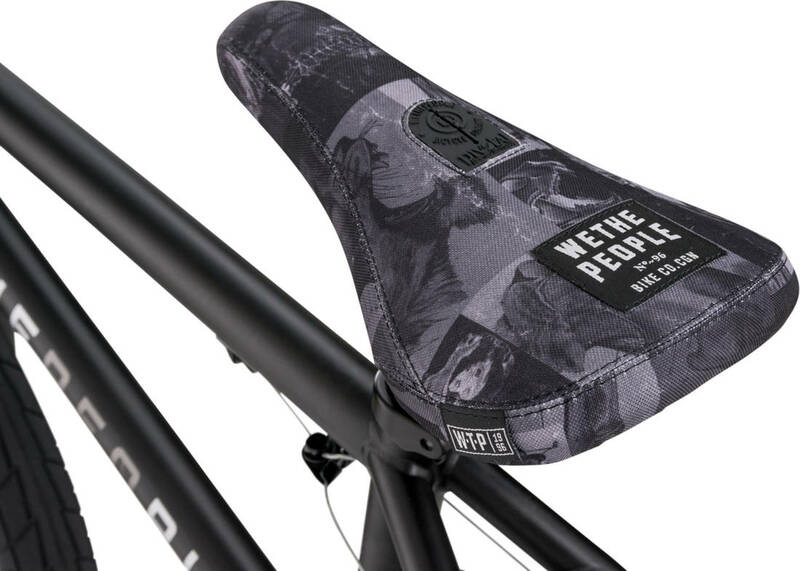 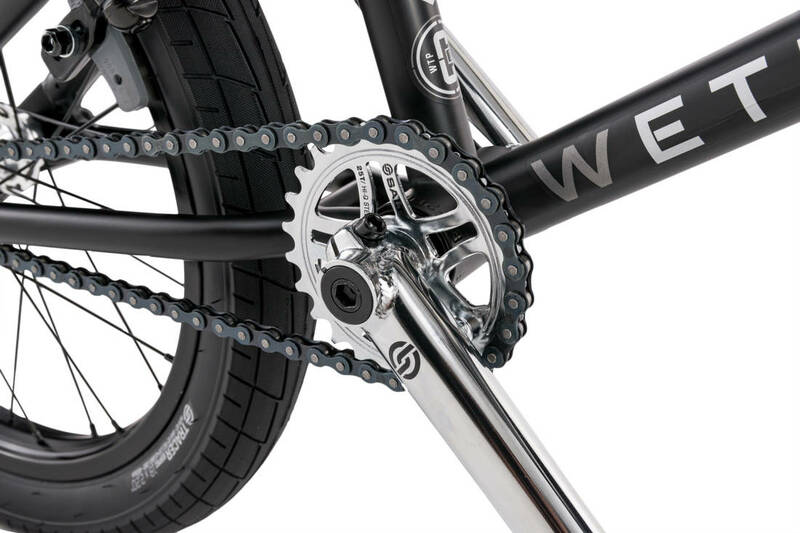 It is built with solid ÉCLAT "surge" pedals and a strong stem from SALT specially designed for junior riders. 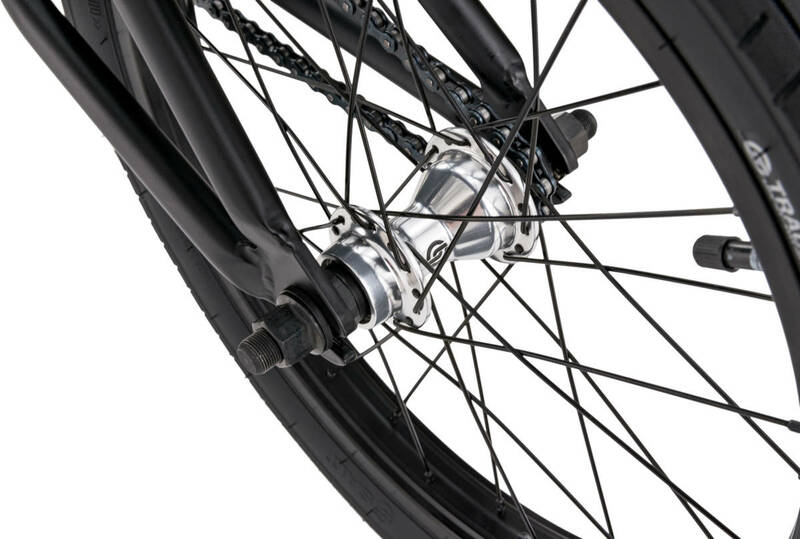 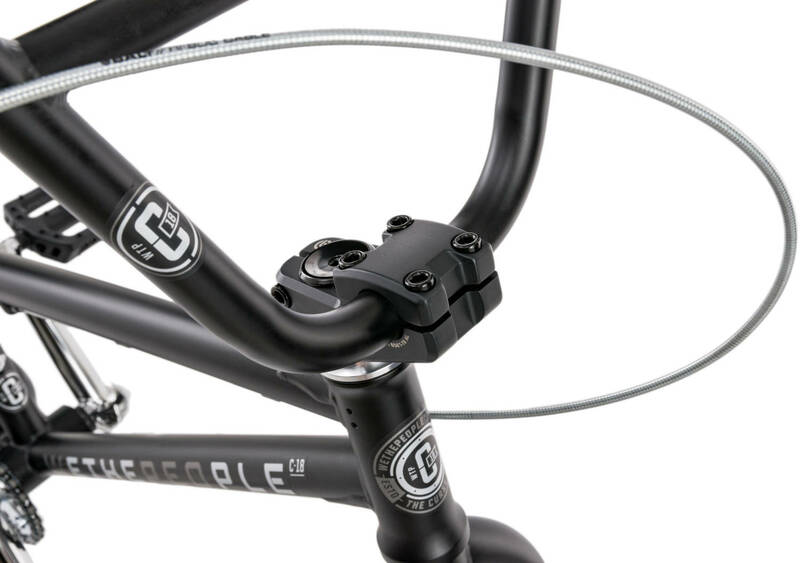 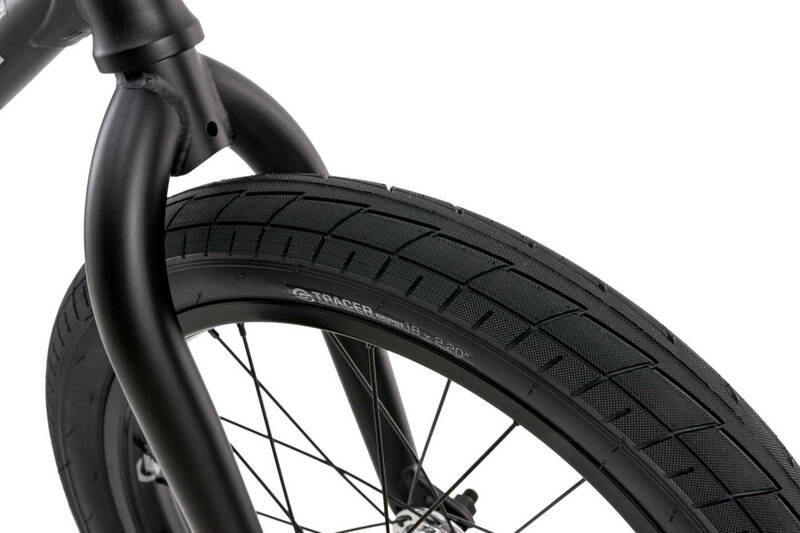 Curse 18'' is the perfect bike to improve your performance in the skate park with.